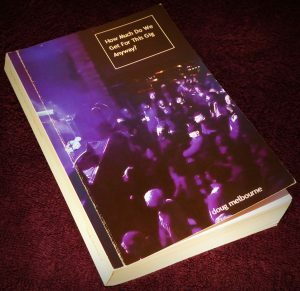 Doug Melbourne | How Much Do We Get For This Gig Anyway? 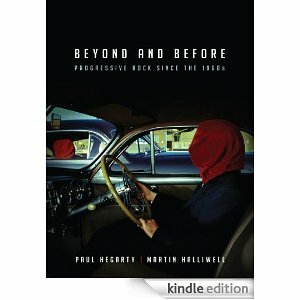 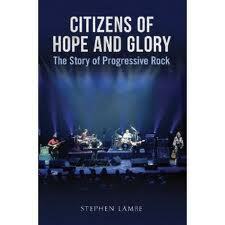 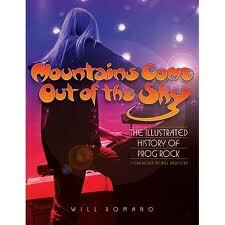 This is a brilliant new book named after the opening track on the first Yes album which tracks progressive rock, from its roots which go further back than psychedelia and the late 60s blues boom to its 70s loon panted heyday. 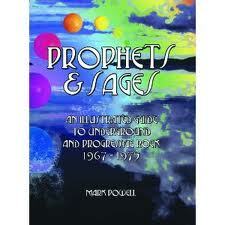 Prophets & Sages: An illustrated guide to underground and progressive rock 1967-1975 by Mark Powell.